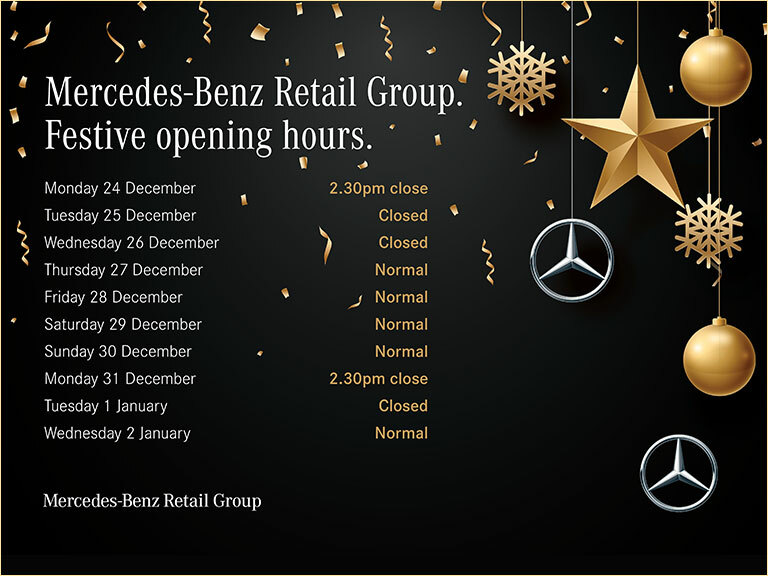 Mercedes-Benz provide a variety of finance options, including; personal contract plan, contract hire, hire purchase and personal lease. Mercedes-Benz Finance provides a range of finance and leasing options to make it simple to become a Mercedes-Benz owner. From Hire Purchase to Personal Lease - all the information you need is here.